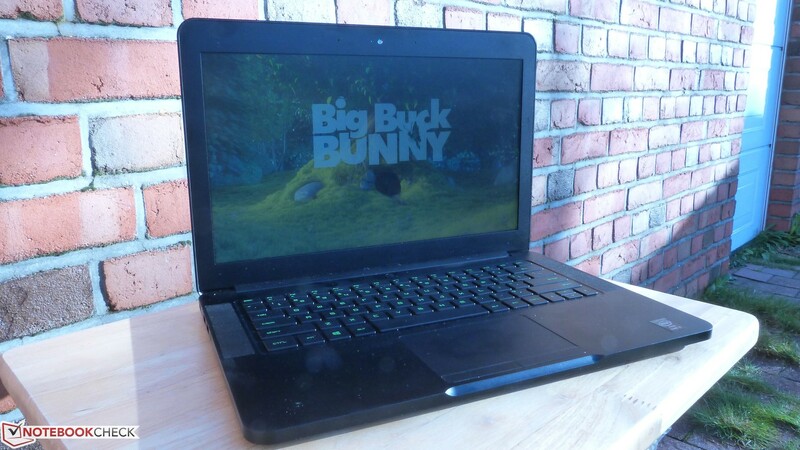 Razer’s first major laptop was the 14-inch Blade over five years ago in 2013. Ever since then, the Blade family has expanded to include 12.5-inch, 13.3-inch, 15.6-inch, and 17.3-inch models. The central 14-inch series, however, will be on hiatus for the time being. With the announcement of the 2018 13.3-inch Blade Stealth, Razer has confirmed that the 14-inch model has reached end of life status. Units are no longer in production largely because the series has been replaced by the admittedly impressive 15.6-inch Blade 15. The Blade 15 is very close in volume and footprint to the old 14-inch Blade design to essentially dissolve the need and investment for a new 14-inch model. The last 14-inch Blade was in in 2017 with the now outdated Intel Kaby Lake-H CPU. While the news doesn’t mean that a 14-inch refresh isn’t possible or in the works, Razer fans probably shouldn’t get their hopes up at the moment. Narrow bezel designs require specialized panels and the supply of narrow bezel 14-inch panels is much smaller at the moment when compared to 13-inch, 15-inch, and 17-inch options. In fact, we're more likely to see a narrow bezel 17.3-inch Blade Pro at some point in the future now that the 17.3-inch Asus ROG GL704, TUF FX705, and Walmart Overpowered 17 are all currently shipping. Razer will still have a presence at CES 2019 where more surprises are likely to be in store. We’re not sure how they will top the ludicrous triple-screen Blade or Project Ariana projector of previous years, but we’ll be on the show floor to find out.